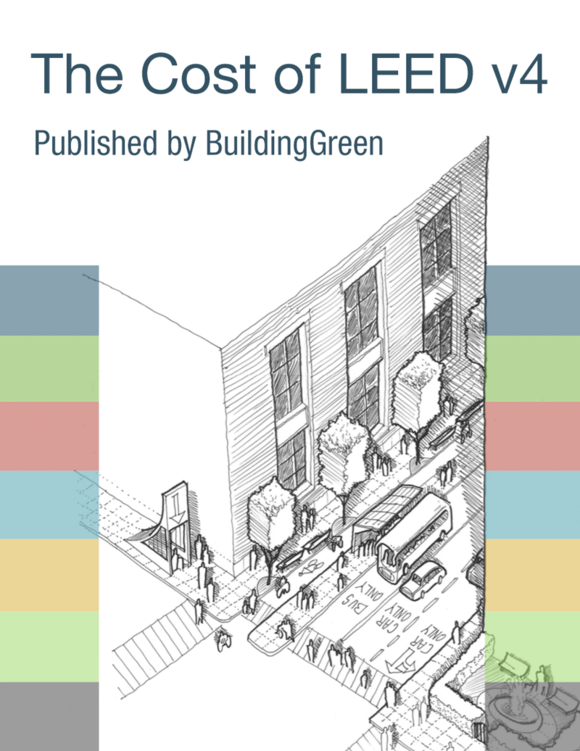 Meet the requirements of EA Credit Existing Building Commissioning–Analysis and EA Credit Existing Building Commissioning–Implementation. Establish an ongoing commissioning process that includes planning, point monitoring, system testing, performance verification, corrective action response, ongoing measurement, and documentation to proactively address operating problems in the systems being commissioned. the subsequent analysis cycle (at least every 24 months). Update the systems manual with any modifications or new settings, and give the reason for any modifications from the original design. Define methods for improving operations and maintenance. Include quarterly reports during the first year of implementation and annual reports on the performance of building systems. Continue to update the facility’s operating and maintenance plan and current facilities requirements to reflect actual conditions and issue annual revisions of these documents. Only activities associated with ongoing commissioning completed within two years of the LEED application may be included to show progress. We have over 500 VAV boxes in our building. Do we have complete testing for each one every two years?